The Rgveda retains a large portion of common Indo-European mythological heritage. The worship of sun, moon, fire etc. are universal motifs. 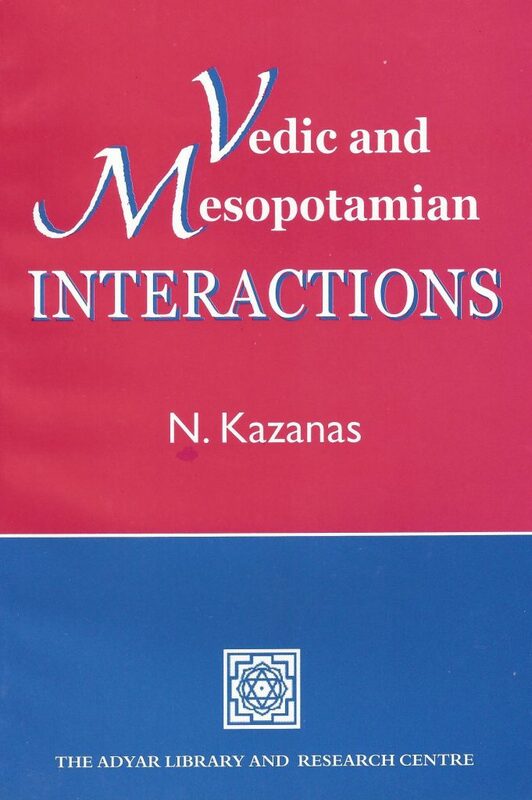 In his essay Prof. Nicholas Kazanas conducts very interesting and serious studies on some common elements found in the Vedic and Mesopotamian traditions and cultures and shows that they are originated in India. Some of the themes and legends described here are the horse-sacrifice, the seven seers, the flood, the cow of plenty, the tortoise, kingship, mathematics, astronomy etc. The creation of this wonderful universe has always been problematic, and several theories are propounded in classical texts. Vedic Vac is a creative deity and the Vac-Brahman doctrine presents creation of the universe through speech. The Greek Logos doctrine also signifies creation through word and reason. 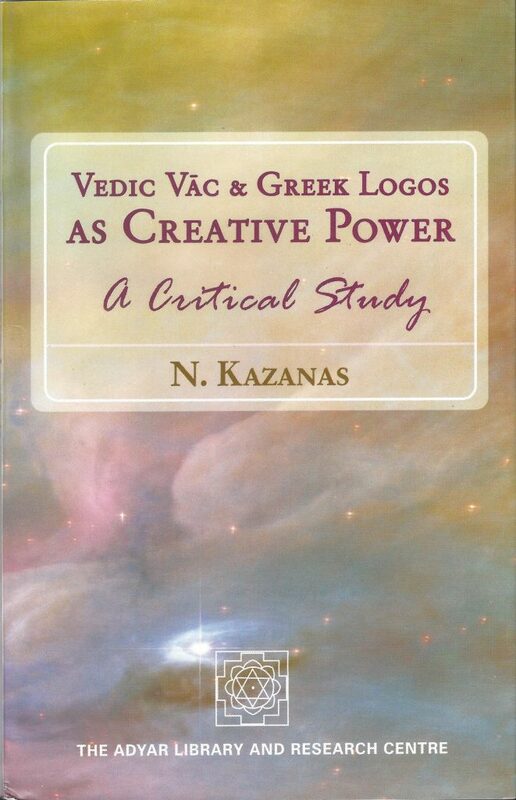 In this book Prof. Nicholas Kazanas introduces an interesting discourse on Word’s cosmogenic power as found in the Vedic, Christian, Judaic, Greek and Egyptian traditions and cultures. The quest for Self-knowledge, or love of wisdom is the central theme of Greek philosophy and Upanisadic tradition. 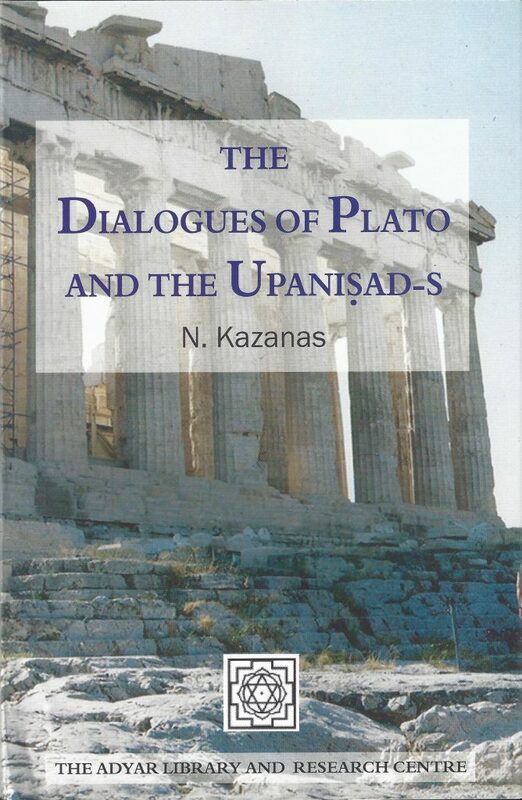 Prof. Nicholas Kazanas discusses in this paper some apparent similarities, as well as fundamental differences between the Upanisadic teachings and the Platonic dialogues on Soul, body, desire, education, reincarnation, etc. His discussion is quite scholarly and readable.